The ancient world is full of stories about quests for immortality. We’ve never managed to transcend death, but we have developed the means for postponing it. 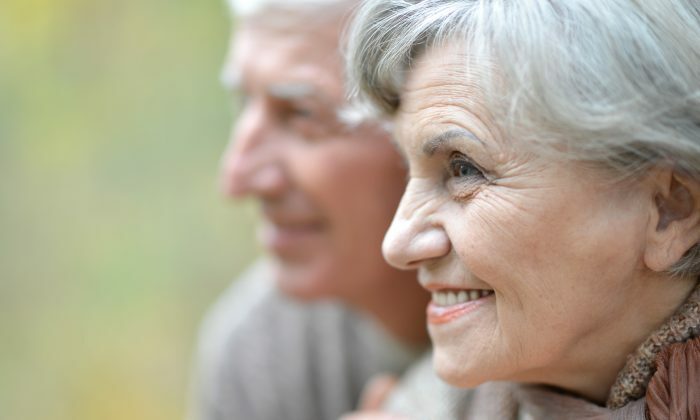 Modern technology has made remarkable strides toward allowing more of us to live longer. At the dawn of the 20th century, the average U.S. lifespan was less than 50 years old. Today, the average is close to 80, with a growing number of Americans living into their 90s and beyond. But for some, these extra decades may feel like more of a burden than a blessing. In the 1960s, people could expect to live only about a decade after retirement. Now that we live an average of three decades longer, many seniors fear their resources could give out before they do. In the new book “AgeProof: Living Longer Without Running Out of Money or Breaking a Hip,” the authors look at the parallels between health and wealth, and how to better preserve both as we age. 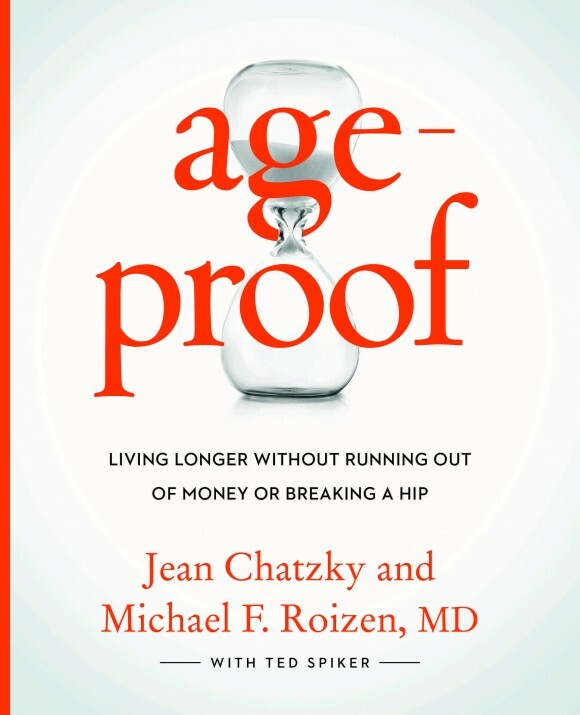 Written by the Today Show’s financial expert Jean Chatzky and the Cleveland Clinic’s chief wellness officer Dr. Michael Roizen, “AgeProof” confronts the harsh realities of growing old, with proven strategies for maximizing our physical and financial resources. Courtesy of Grand Central Life & Style. The most conspicuous place that money and well-being coincide is in health care expenses. The more chronic conditions you have to manage, the more your money goes out the window. In addition to paying more for insurance, your out-of-pocket health care costs eat away at your retirement savings. That’s assuming you have savings to draw from. A 2016 report from the Insured Retirement Institute found that nearly half of American baby boomers have nothing stashed away for retirement and expect to primarily live on their Social Security payments. Throw into the mix several thousand dollars’ worth of credit card debt and a handful of chronic health conditions, and you can see why a growing number of seniors face a bleak financial future. However, according to “AgeProof,” we can take simple steps to lessen the burden of growing old with small lifestyle changes today. In fact, 85 percent of U.S. health care costs stem from managing chronic diseases, mostly caused by factors we can control: ingesting toxins (such as tobacco), making poor food choices, lacking in physical activity, and not managing stress. “Genetics do play a role, but they are much less important than your lifestyle choices,” said Dr. Roizen. We all know we should eat better, exercise more, and save money for a rainy day, but why is it so hard to put into practice? According to Chatzky, we fail to see the big picture. Instead, we live for the moment and lack empathy for our future selves. Delaying gratification may not come easy, but research shows that cultivating this skill is a sign of future success. The sooner you take steps to preserve your health and wealth, the less struggle you’ll likely experience in your golden years. Chatzky points to the famous Stanford marshmallow experiment from the 1960s and 70s. In these studies, children were asked to choose between an immediate small reward (a marshmallow, a cookie, or a pretzel) and a larger reward, if they were willing to wait. Researchers found that the children who were able to hold out for the larger payoff were more successful later in life: They received better SAT scores, obtained higher education levels, and maintained a leaner body mass index. Humans have long been seduced by the live-for-the-moment mentality, but today there are more ways to enable it than ever before. Why eat healthy when junk food is tasty, convenient, and cheap? Why exercise when you can camp out on the couch and binge-watch Netflix? Why save for an extravagant purchase when you can buy it now with a credit card or a high interest loan? Everyone indulges once in a while, but succumbing to instant gratification as a life strategy has taken a huge toll. Two thirds of the U.S. population are overweight or obese, and nearly half don’t pay off their credit card every month. According to a recent survey from the Federal Reserve, the average American household owes more than $15,000 in credit card debt, at an average interest rate of 15 percent. That means just carrying this debt costs about $2,250 per year. The sooner you take steps to preserve your health and wealth, the less struggle you’ll likely experience in your golden years. But Chatzky and Roizen agree: It’s never too late to start. According to a 2015 survey by the American Psychological Association, 72 percent of Americans reported being stressed about money at least some of the time in the past month, and 22 percent reported experiencing extreme stress. Many of these financial woes were related to health care. About 15 million people under age 65 will wind up spending all of their savings on medical bills. Even with insurance, about 10 million will face medical bills they can’t pay. If your health and finances are suffering, you probably don’t want to think about it. Who can plan for the future while living paycheck-to-paycheck with no time to fix healthy meals and no energy for exercising? These subjects are painful to address, and the stress they cause can be a major source of illness, leading to a vicious downward spiral. Chronic stress leads to a weaker immune system and symptoms like back pain, headaches, anxiety, and depression. It may eventually contribute to heart disease, strokes, cancer, and more. Because the stresses of health and wealth are such a sore spot, we often choose flight over fight when dealing with them. The authors say meditation can be a good start at tackling a stressful situation (because you make better decisions when your thinking is clear). But in order to resolve your health or financial stress for good, you have to tackle the problem head on. The first step is looking at the data. Painful as it may be, you have to face the music, and the sooner the better. What do you earn? What do you owe? Are you spending more than you make? What debt holes do you need to plug to keep your financial ship afloat? “AgeProof” also offers simple metrics for assessing health. For example, if your waist measurement is more than half your height, it’s an indication of too much abdominal fat. This is dangerous because the fat secretes inflammatory chemicals and puts pressure on the internal organs, leading to chronic illness. Can you get out of a chair without pushing yourself up with your hands? That’s a sign of core strength. For many of us, just the thought of contemplating these numbers means more stress. Yet stress isn’t all bad; it can serve as motivation for change. Once you take a sober look at your health and finances, you’re more likely to adjust your habits. “Any help we can give to ourselves to do the right thing is really valuable,” said Chatzky. Once you’re ready for change, how do you make a lifestyle leap that will stick? Chatzky and Roizen say the secret is not will power, but actually automation. Pick one habit you want to change, and give it a few weeks to take hold. For example, if you are set up to have part of your paycheck automatically deposited into a 401(k) or health savings account, you don’t have to think about saving money for retirement. Likewise, if you make healthy breakfasts and lunches ahead of time, you’ll be less tempted by junk when hunger strikes. “All of these things enable us to default to the better habits. That serves us really well in the long term,” Chatzky said. Much of what you do is already an automated process. Research from Duke University finds that 40 percent of our day is guided by habits, not conscious decisions. So rather than quitting each of your bad habits cold turkey, “AgeProof” advises finding replacement habits for each one. This strategy involves fewer struggles because it’s more in line with how our brain works. 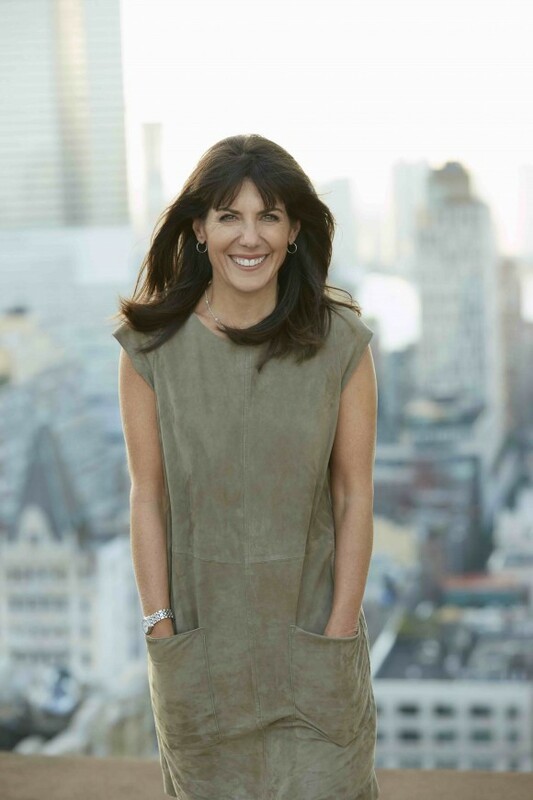 “There’s a lot of research that shows that if you can come up with a substitute habit and figure out a way to incorporate that into your life, you’re going to be better off and more successful in getting it done,” Chatzky said. For example, Roizen says that among his patients, those who replaced the couch in front of their TV with a stationary bike were the most successful at reversing Type 2 diabetes, high blood pressure, or heart disease. You don’t have to change everything at once. In fact, Chatzky and Roizen advise taking it slowly. Pick one habit you want to change, and give it a few weeks to take hold. The authors say the strategies you develop from one example will give you the strength and stamina to overcome the next health or financial hurdle.